I have been representing Buyers & Sellers in Sedona and the Verde Valley since 2001. I specialize in luxury home sales, relocation and second home purchases. Experience combined with the Incredible marketing power and International reach of the Russ Lyon Sotheby’s brand, allows me to deliver white glove service with every transaction. My focus has always been in the best interest of my client’s and their wants and needs and I work extremely hard to make that a reality. 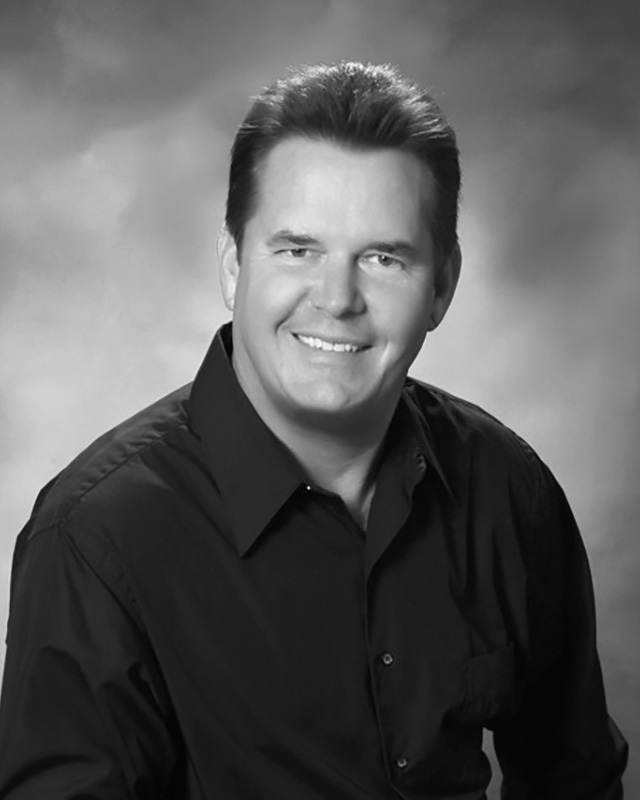 I have received many recommendations from clients over the years, but one that hit close to the heart was one that I received on 5-21-16, it reads, “Ken is not your average realtor. I’ve had quite a few realtors in the last thirty years but none like Ken. He listens to you and what you’re looking for and doesn’t try to sell you something you don’t want or can’t afford, zero pressure. Ken knows his market and advises you to make the best decision for your goal. He will become your friend just by doing business with him. He is just that kind of guy”. I love my job as a REALTOR and Real Estate is a way of life for me. I raised my family here and I have been in love with the area since childhood. I also have a passion for collecting and restoring 60s and 70s Muscle cars and I am very active in the local collector car scene. For the very best in service and personal commitment to excellence call me today.